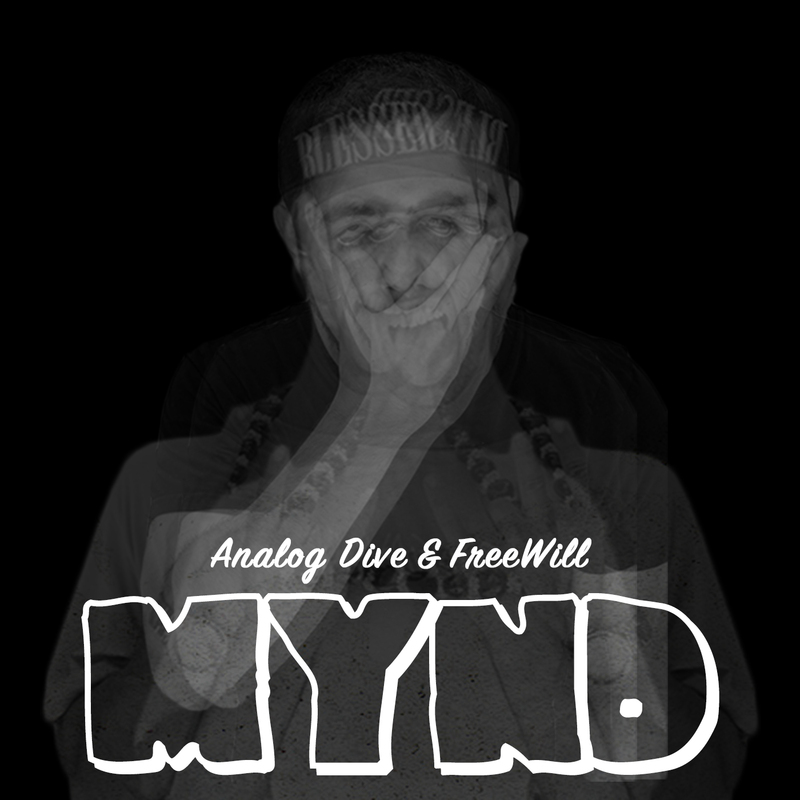 Blake Borisoff a.k.a Analog Dive, sits down with Young Baca for a very interesting conversation. Baca really jogged Analog Dive’s memory and seemed to bring up a lot of things that maybe he forgot about or just gets lost in translation during his everyday hustle as a promoter, booker for Los Globos, and of course a rapper. During the Baca Podcast the two talk about Analog Dive’s upbringing in Hawaii, how his parents kindly kicked him out to live in California, how rap got him out of a lot of trouble as a kid growing up on the Big Island, The Dragonfly’s downfall, and tons more.